Urinary Tract Infection, also known as UTI, is an infection in any of the parts in a person's urinary system, like the kidney, bladder, urethra, and ureters. Have you felt any pain and discomfort whenever you go to the comfort room to pee? That's already a sign that you have a UTI, and that you should be wary of. If you felt discomfort when you pee, you should go directly to medical help through your doctor. UTI normally comes with pain and crying so it's okay to cry. However, there are ways that you can treat UTI without spending a lot of money, and just going with natural remedies. 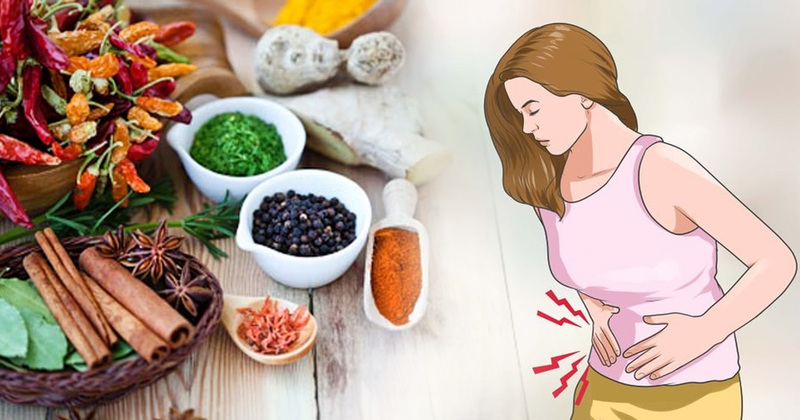 Below are 7 Home remedies that can help you relieve the pain that you're feeling, and these can also help you to get rid of a UTI! One of the main reasons why you probably have UTI is that you don't drink enough water, and that's why when you're suffering from a UTI, you should drink at least 8 to 10 glasses of water everyday. That means that you have to urinate a lot more, and it will help you to remove the infection in your urinary system. You can use hot water compresses to minimize the pressure in the bladder, as well as to relieve you from the pain that you're feeling because of the infection. Cranberry Juice helps to prevent infections that cause damage to a person's kidneys. Drink unsweetened cranberry juice for like 3 to 4 glasses everyday. In case you have a history of having kidney stones, then do not drink cranberry juice. The baking soda can help you to raise the acid-base balance of the acidic urine. It can also help you to relieve the pain. By adding one teaspoon of baking soda to your glass of water (1 or 2 daily), it can help you to neutralize the acidity in the urine which can help you to speed up your recovery from the infection. Eating a cup of fresh pineapples on a regular basis can help you to prevent UTI's. In case you prefer to drink the juice, that's okay too. It's recommended to use fresh pineapple instead of the canned ones that you see in the grocery stores since it may contain preservatives. Adding fresh blueberries to your favorite meals like cereals, and even your breakfast meals can help you to treat UTI. You can make blueberry juice and drink it daily, morning and night for better results. Adding 2 tablespoons of ACV to the glass of water that you drink can help you to fight the infection. You can add a few drops of lemon juice and honey for added taste. Drink this 2 times a day for a few days to help you. In case you have symptoms like blood in the urine, vomiting, and even high fever, please consult a doctor. You can also watch the video below for more helpful tips to treating UTI.